Advisory Board chairman Sir John Holmes has named David Kerr as the new chief executive officer of CargoLogicAir, effective January 1. The appointment comes at a point of dynamic growth for the new all-cargo carrier, which is affiliated with Russia’s Volga-Dnepr Group. “David is a highly respected, experienced, and well-known air cargo industry executive who will bring new insight into the business and will lead CargoLogicAir towards our strategic goal of recognition as one of the leaders in the European airfreight industry,” Holmes said of the new CEO. 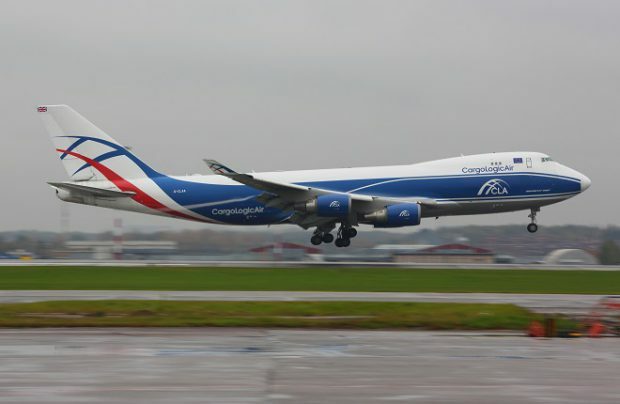 Just last week CargoLogicAir announced the opening of a new scheduled route, which will offer a weekly service from London to Hong Kong via Dubai. The carrier will serve this route with the new Boeing 747-8F it delivered in May of this year. It also operates two Boeing 747-400Fs. The carrier received its British AOC in January 2016. It launched scheduled operations in August last year on the London – Atlanta – Mexico City route, which it operates twice weekly. The operator has plans to increase its fleet to five airframes in the next few years. It registered a 44% year-on-year growth in the first six months of 2016.